Sleep cool and comfortable on a Kiley™ memory foam mattress. The foam core of this mattress provides plenty of support for your entire body, while also being flexible enough to conform to your movement. Cool Twist™ Gel Memory Foam is a breathable material that offers pressure relief as well as a cooling effect to keep you comfortable throughout the night. 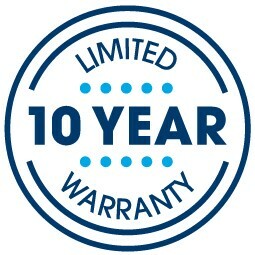 At your local Mattress By Appointment® you'll receive the best pricing around (50-80% off retail!) and enjoy a genuinely personalized mattress buying experience that you won't find anywhere else. 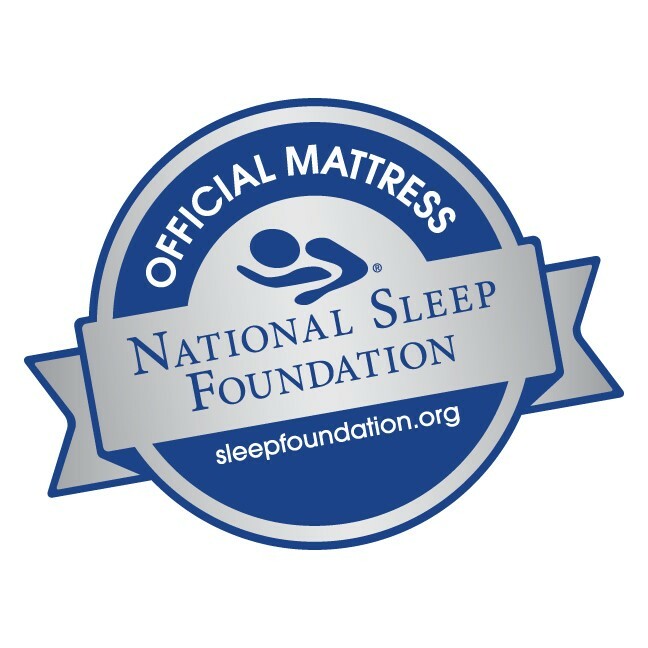 Call us today and sleep like a baby tonight! Mattress Roll-Off and Sagging - Resists sagging with borders specially designed with added steel to provide reinforced edge support. Normal Body Impressions/Sagging: less than 3/4"